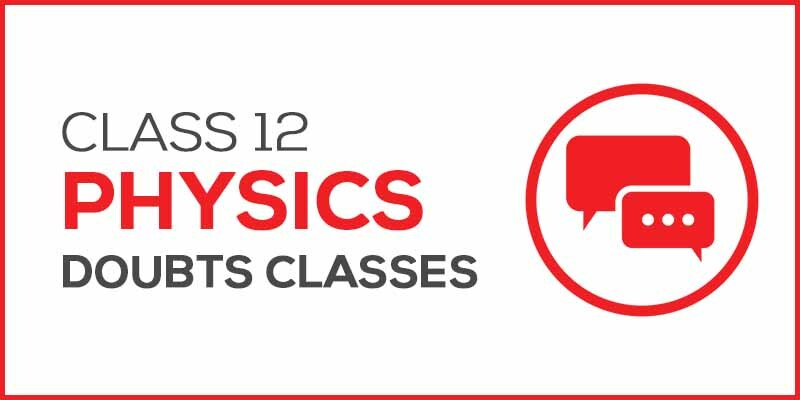 Complete Physics, Chemistry & Maths Video lectures focuses on concepts understanding. 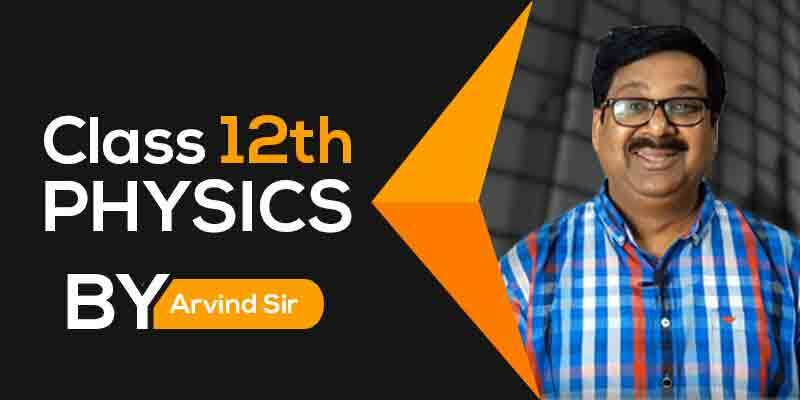 Tip & Trick to get extra marks in Board exam. 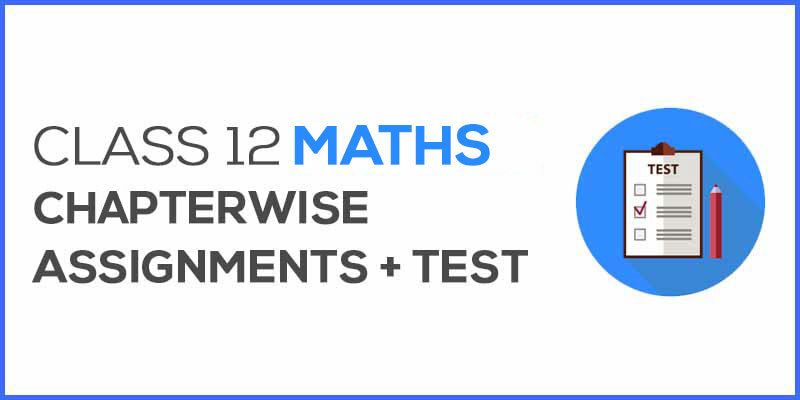 Boost your Physics + Maths concepts. 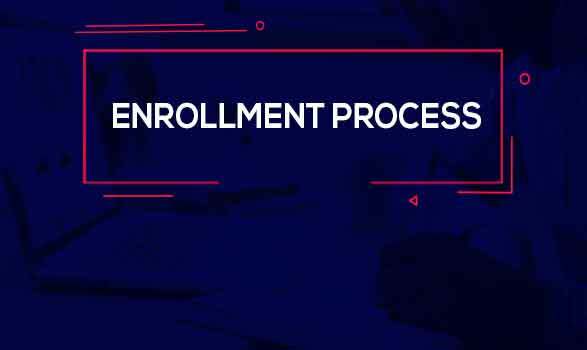 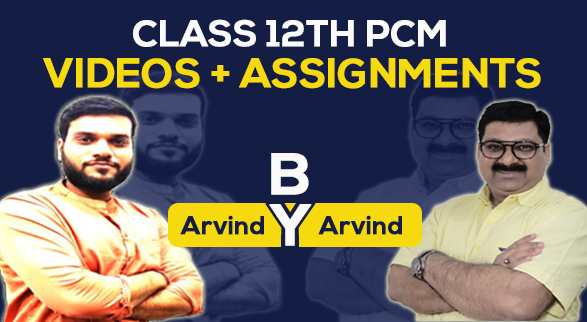 Vidyakul Presents Class 12th PCM Full Course | videos + Assignments. 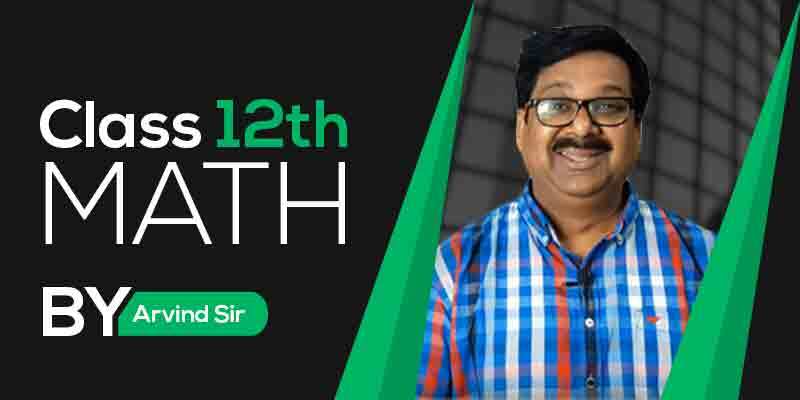 for the students preparing for their Board exams and other Competitive exams. 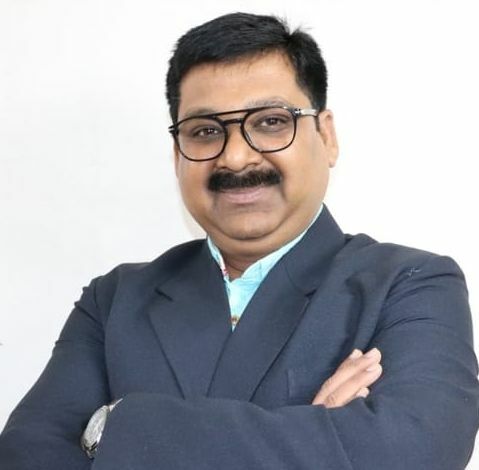 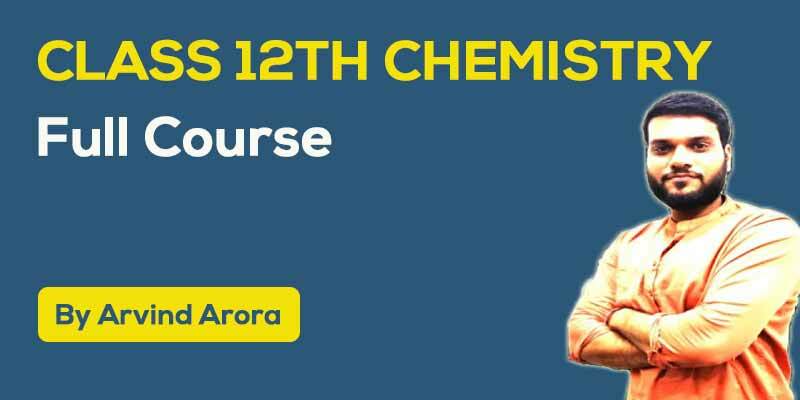 These courses are prepared by Arvind + Arvind Sir. 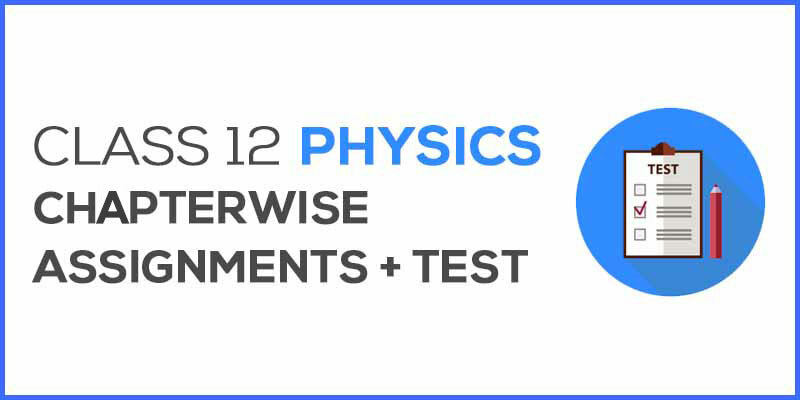 These video lectures contains full explanation of all topics that are in your syllabus and are important for your exams. 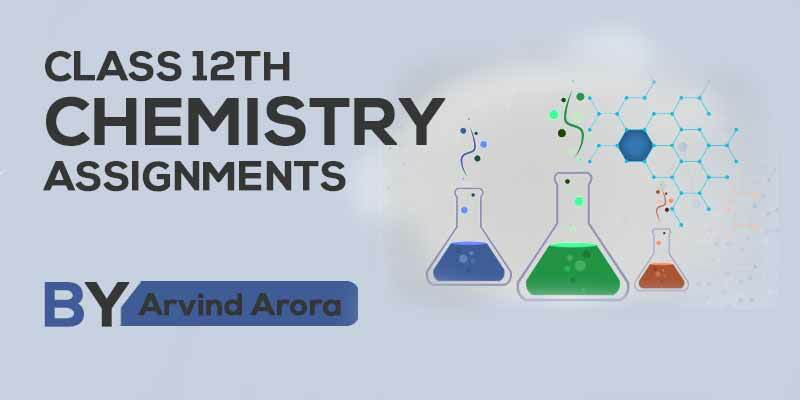 Students will get complete understanding of all topics of chemistry by watching these video lectures. Live doubt session is also provided to help students clear up their doubts regarding the subject.